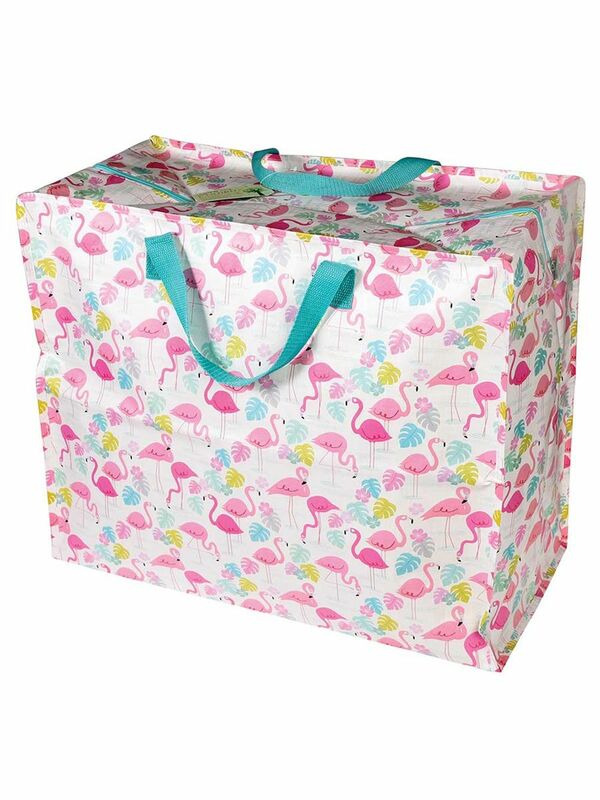 Fab flexible large zipped storage bag. 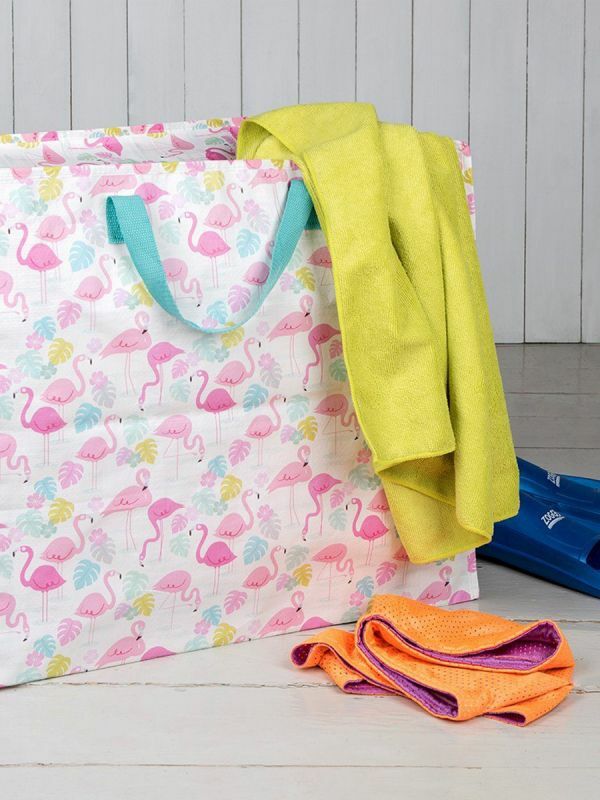 Ideal for laundry, shopping or general home use. 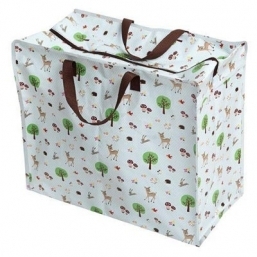 Ideal for laundry bags, toy bags, thingy bags, in fact you can store almost anything in these wonderful, best-selling, environmentally friendly storage bags. Made from recycled plastic bottles. Material: made from recycled plastic bottles with metal zip fastening.